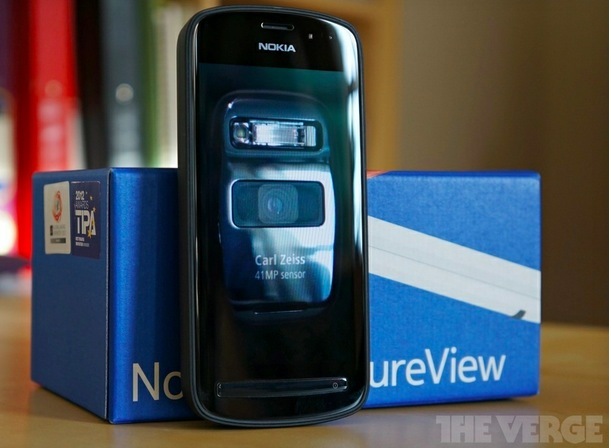 The Verge has published heir review of the Nokia 808 PureView. The most important section is Camera. This is 5 years worth of work. Has it been worth it? The phone scores 6.1 overall as unfortunately they’re not fans of Symbian. Vlad feels that the hardware is let down by the software.